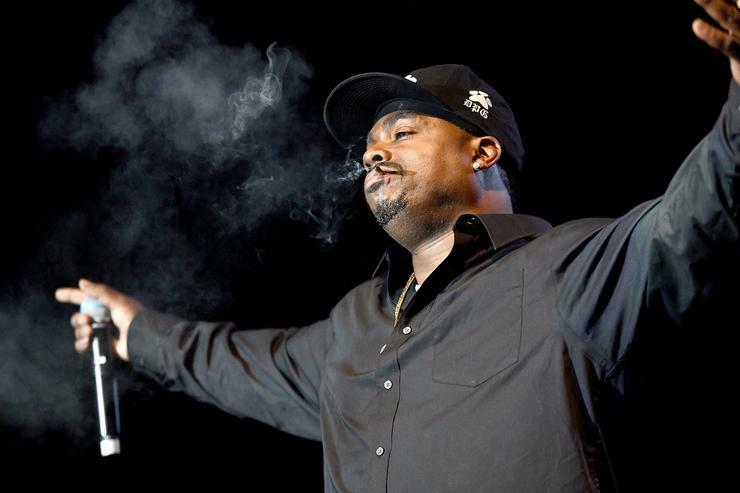 Daz Dillinger strikes a favorable plea deal. Last September, in the midst of a heated (though admittedly one-sided) feud with Kanye West, Daz Dillingerfound himself catching a possession charge. The rapper was found with over an ounce of marijuana, as well as THC Pods and a concoction of purple-tinted "Cannabis lean." Despite the fact that he was caught with marijuana, the Dogg Pound rapper was placed in jail, and later indicted on two felony drug charges. As a result, Daz was actually looking at some hard time - up to twenty-five years, to be specific.